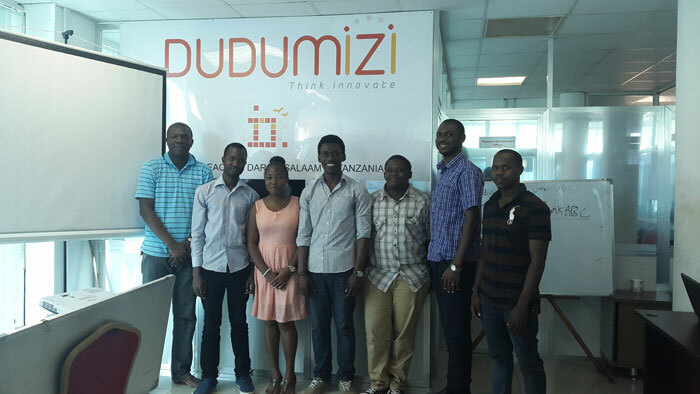 We provide In house and customized IT training to individuals and Government organs, and our members tell us that Dudumizi helps them stay ahead of Technology. In our training, we teach using real scenarios. We are living in Technology, so will teach you only useful knowledge which you can grasp easy and benefit you forever.